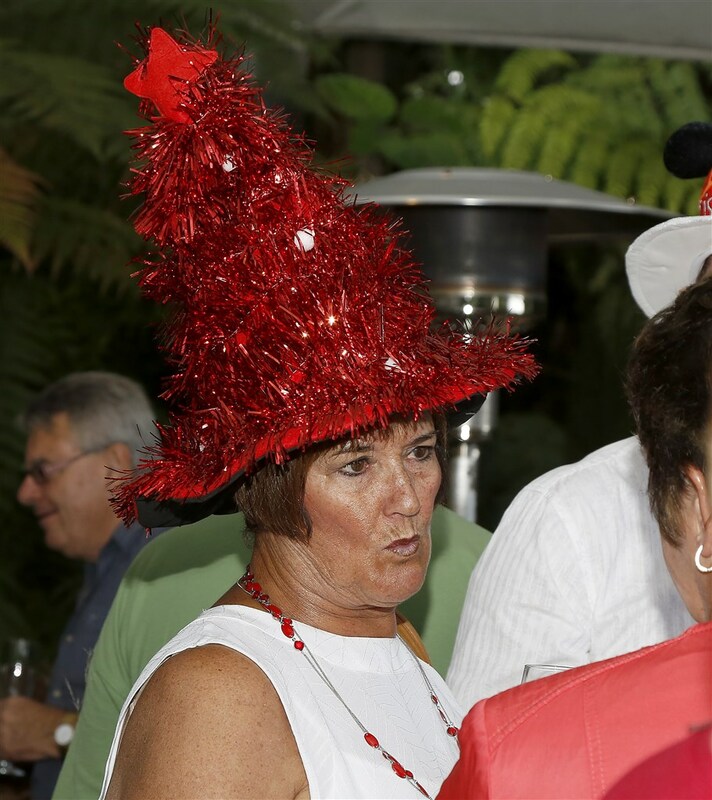 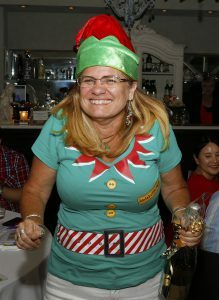 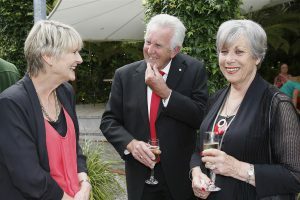 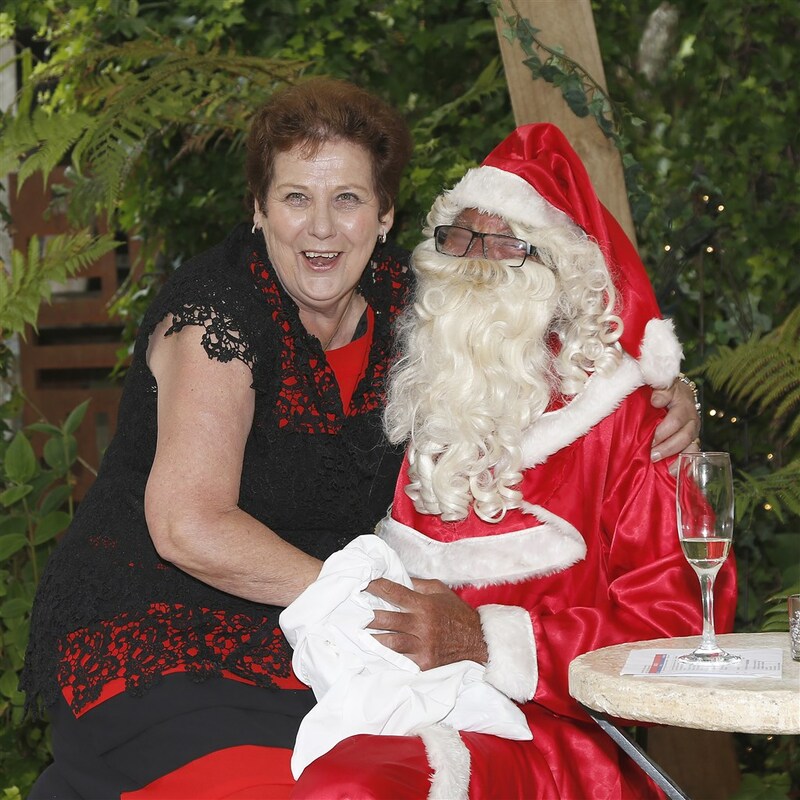 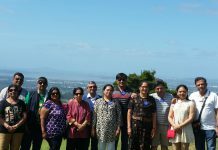 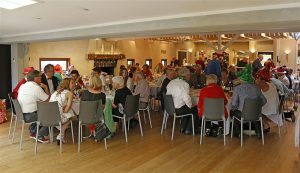 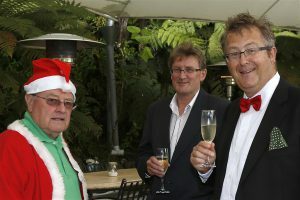 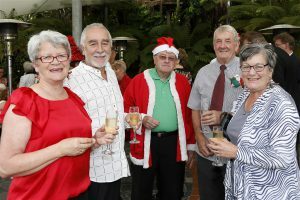 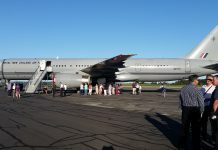 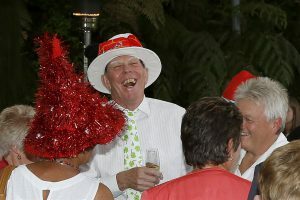 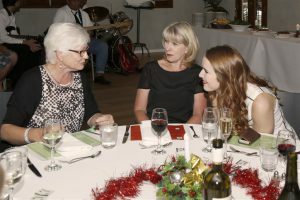 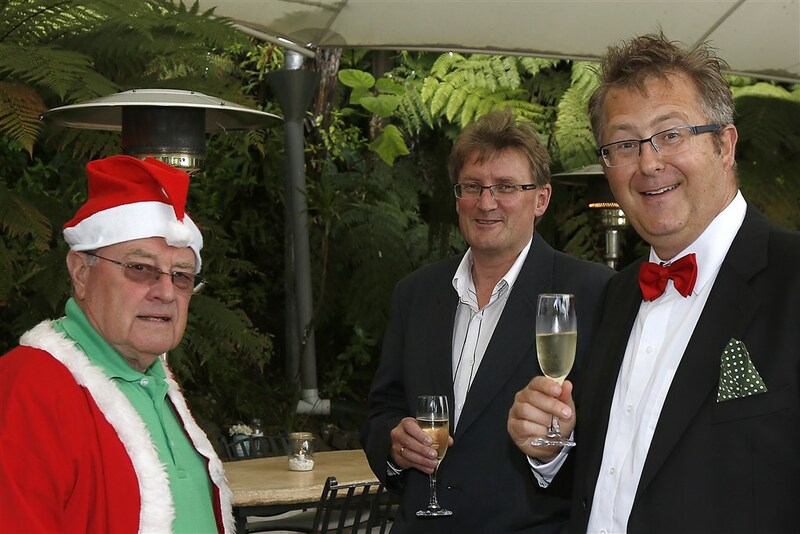 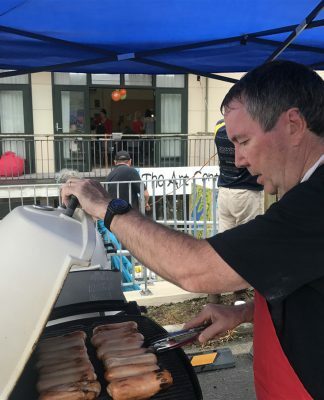 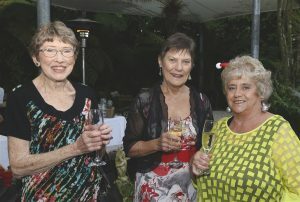 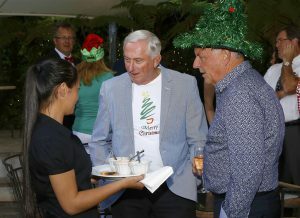 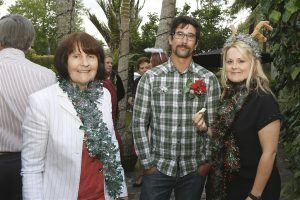 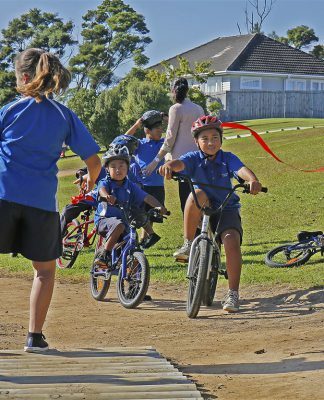 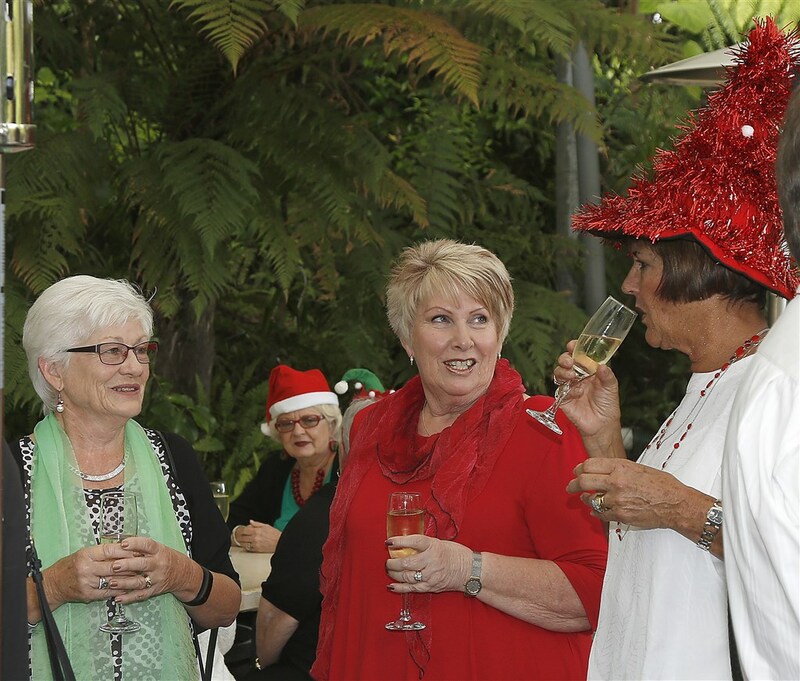 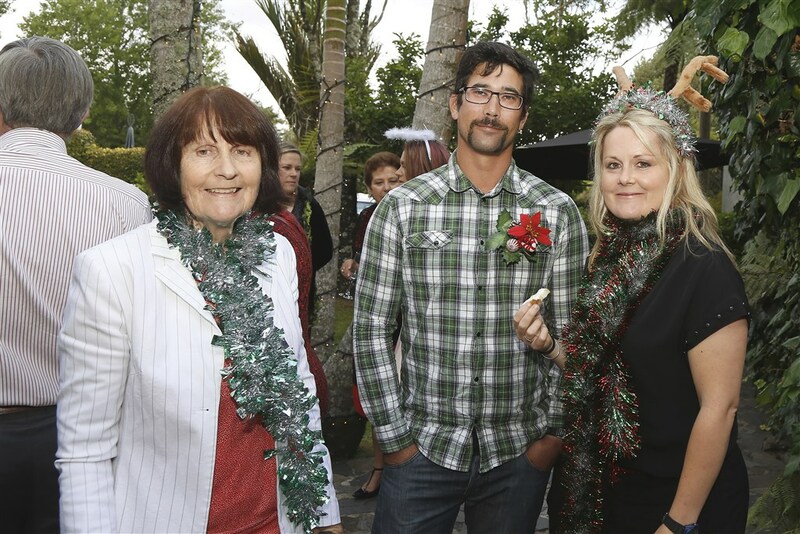 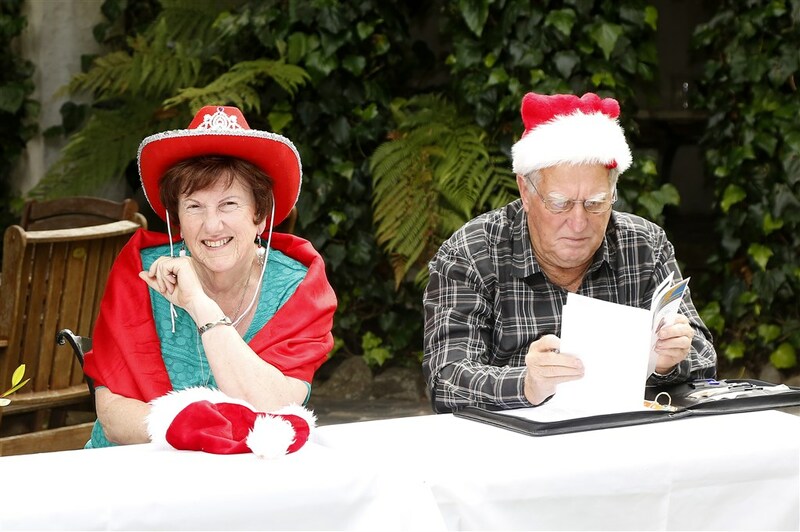 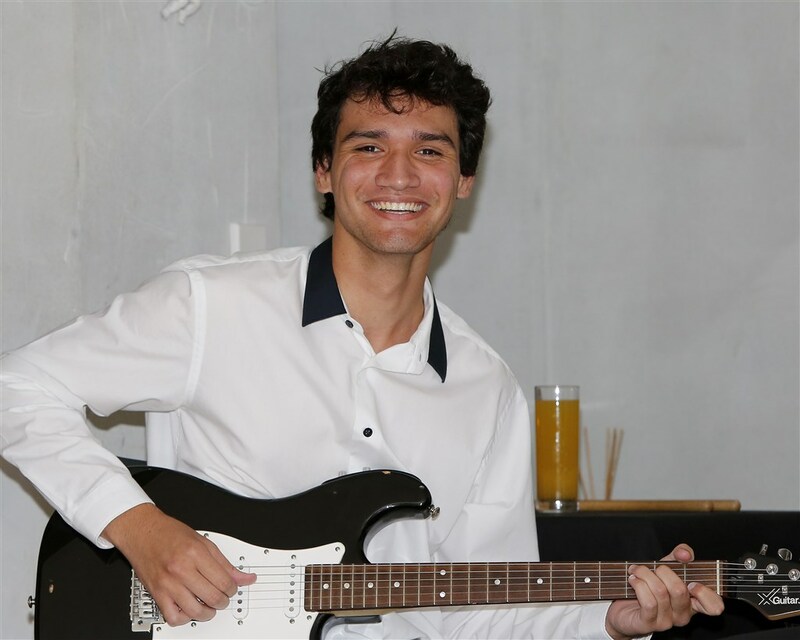 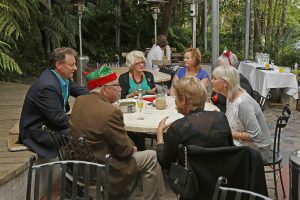 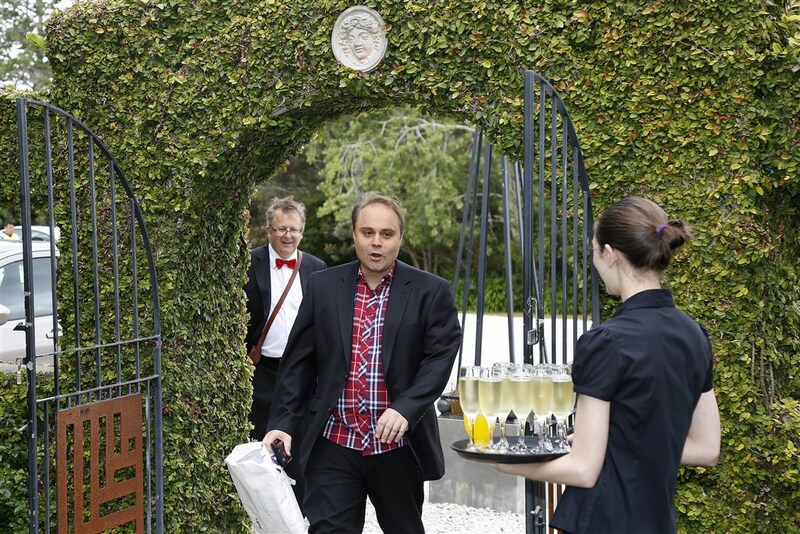 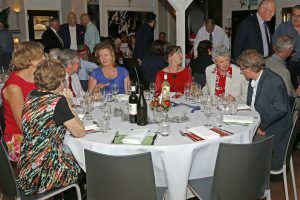 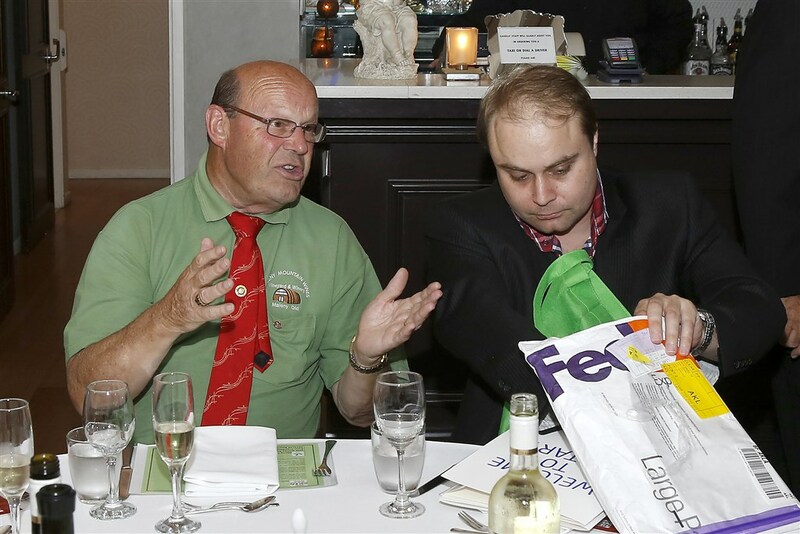 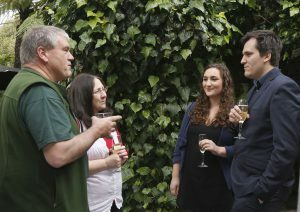 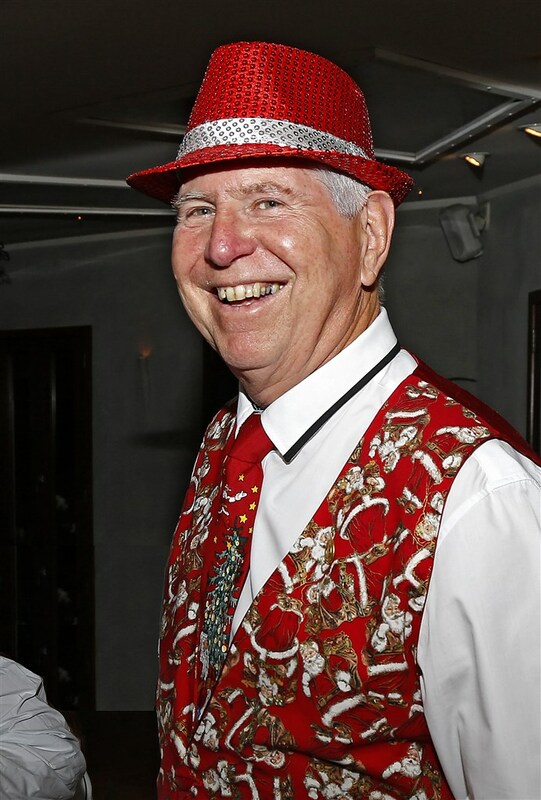 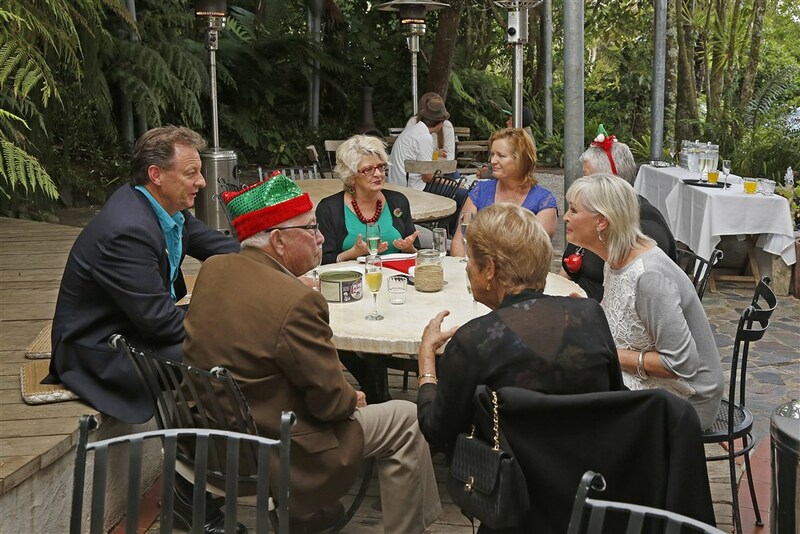 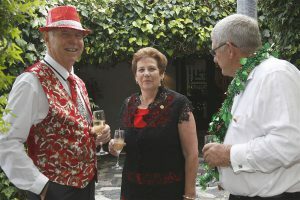 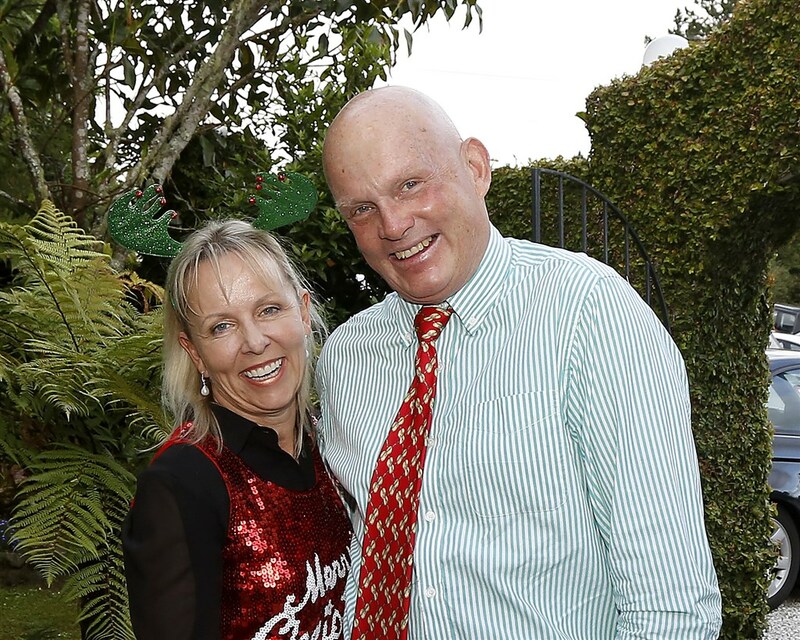 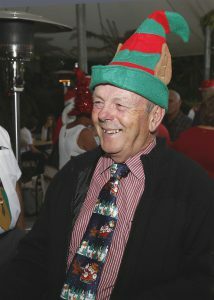 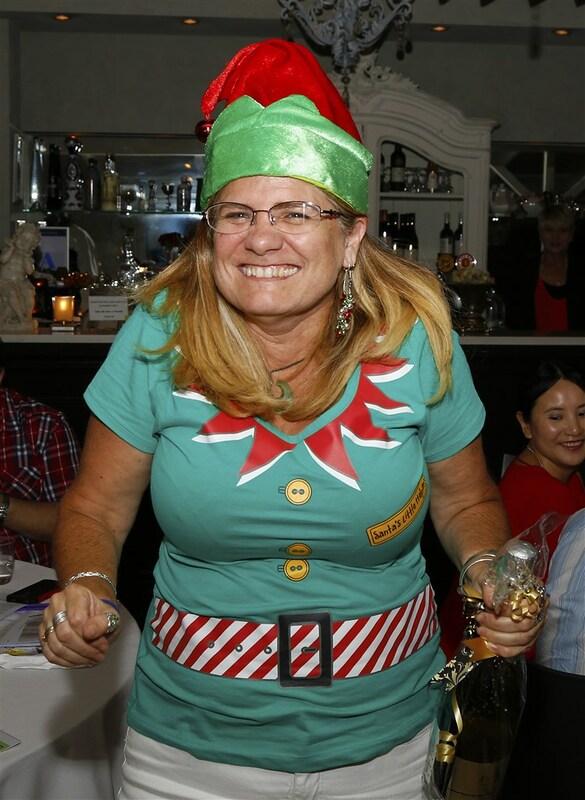 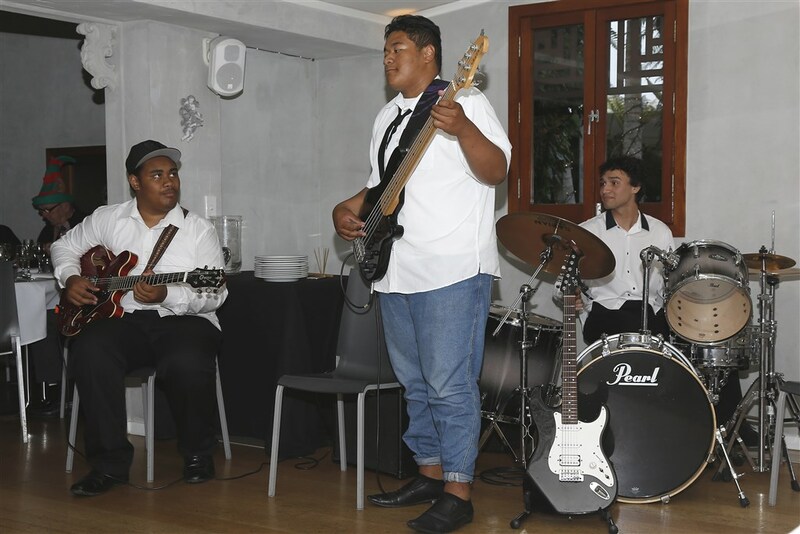 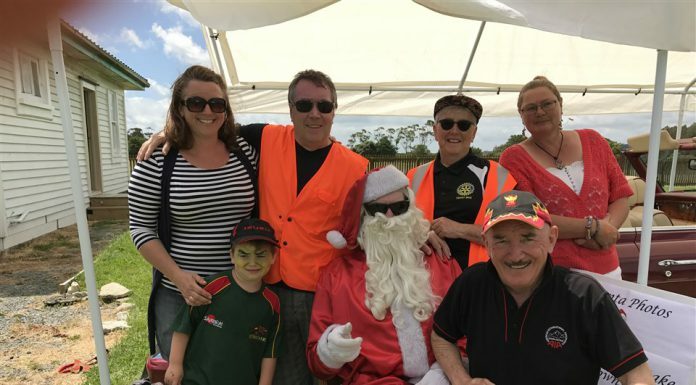 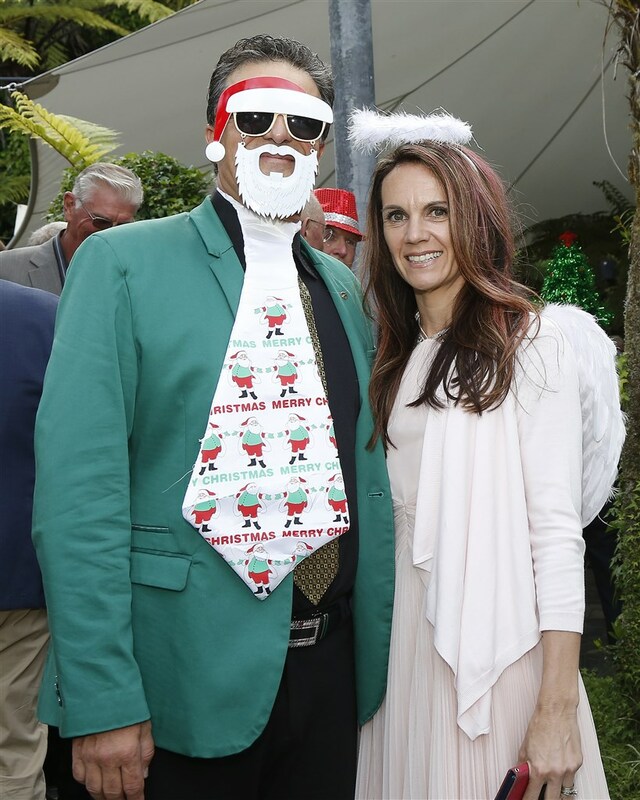 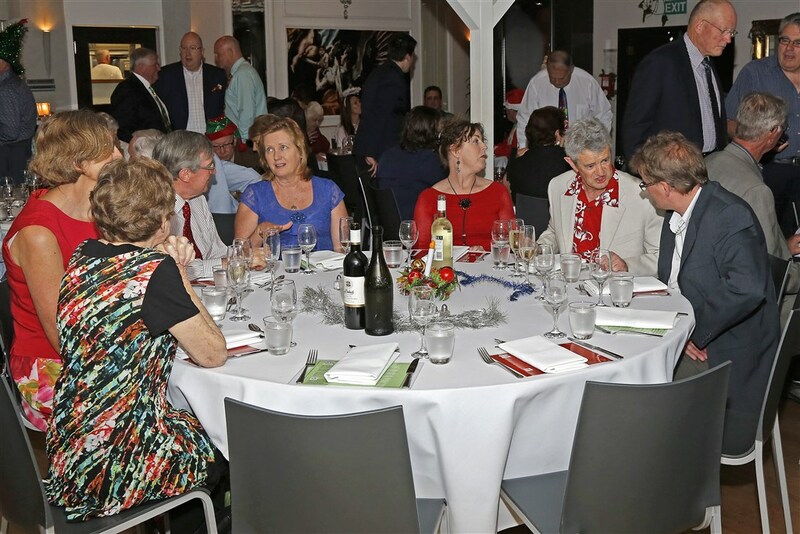 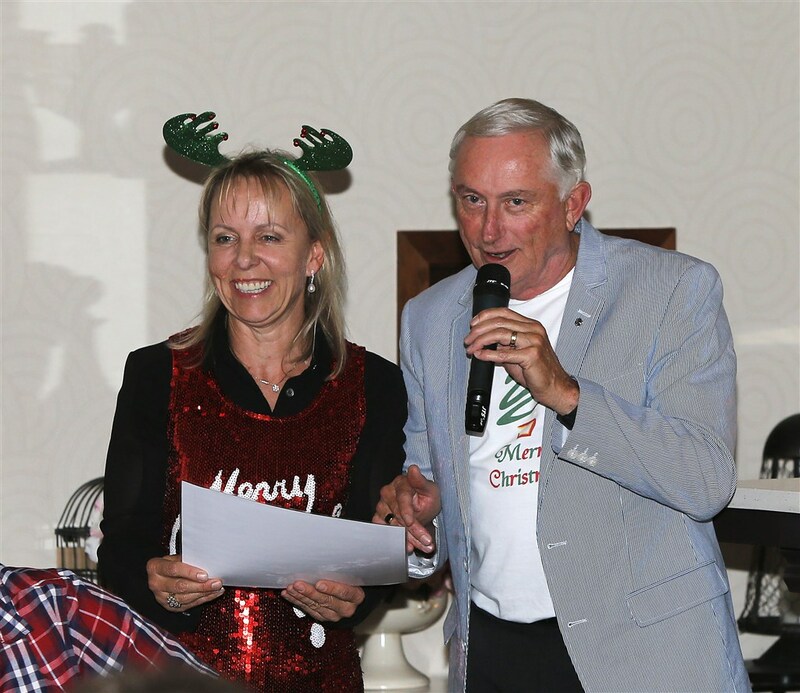 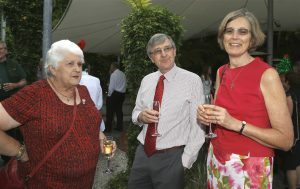 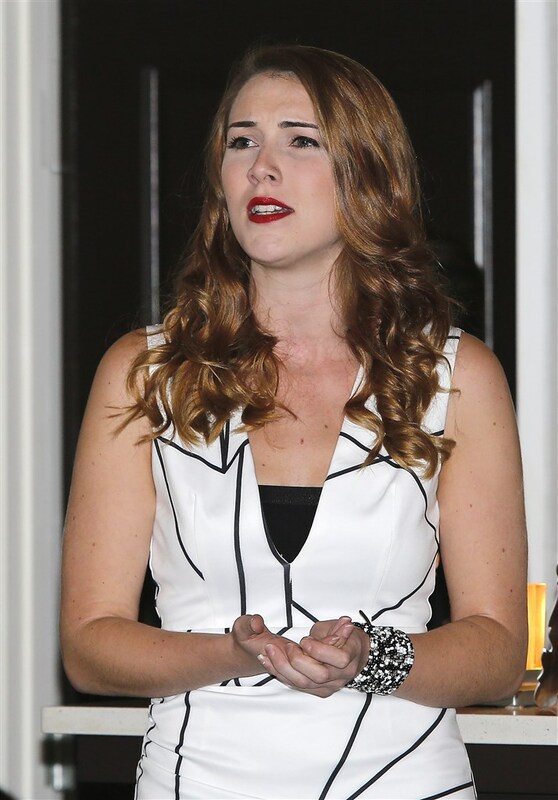 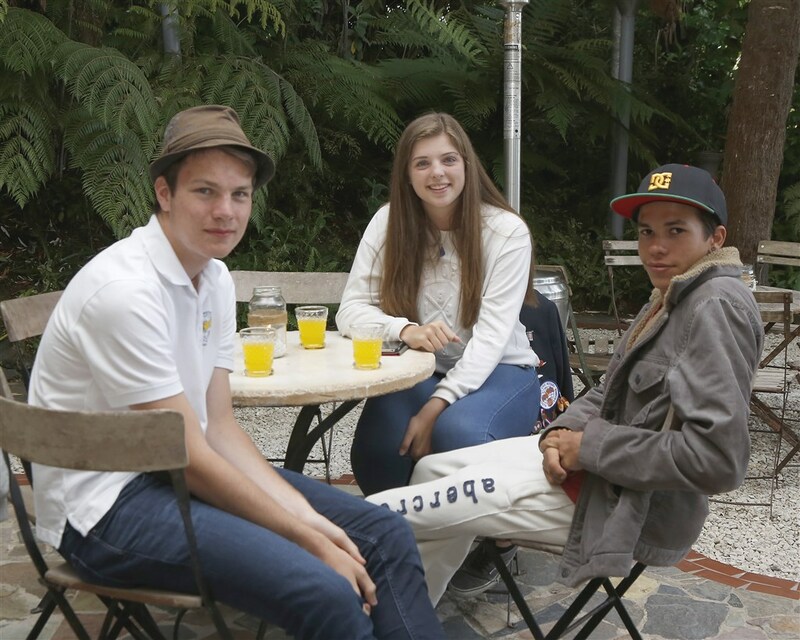 The 2015 Christmas Function was held at Cassels function centre on Scenic Drive in Swanson. 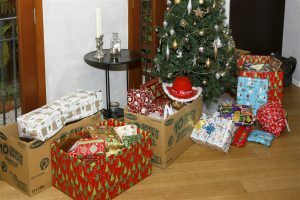 Attendees were encouraged to dress festively and as usual brought wrapped Christmas gifts for distribution via St Vincent De Paul. We were well fed and entertained by musicians from the Massey High School Jazz Band and singer Cassandra McCowan, daughter of our member Chris. 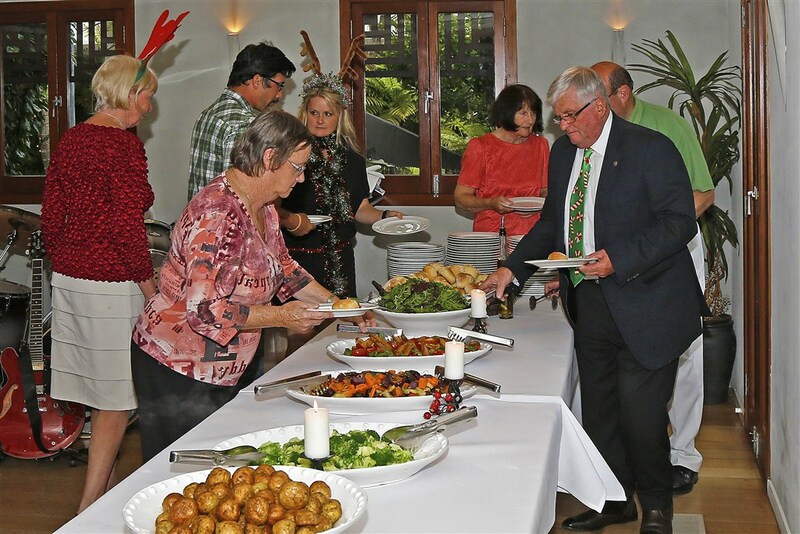 Two new members were inducted – Craig and Carolyn Hedley. 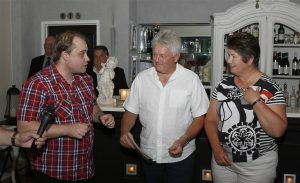 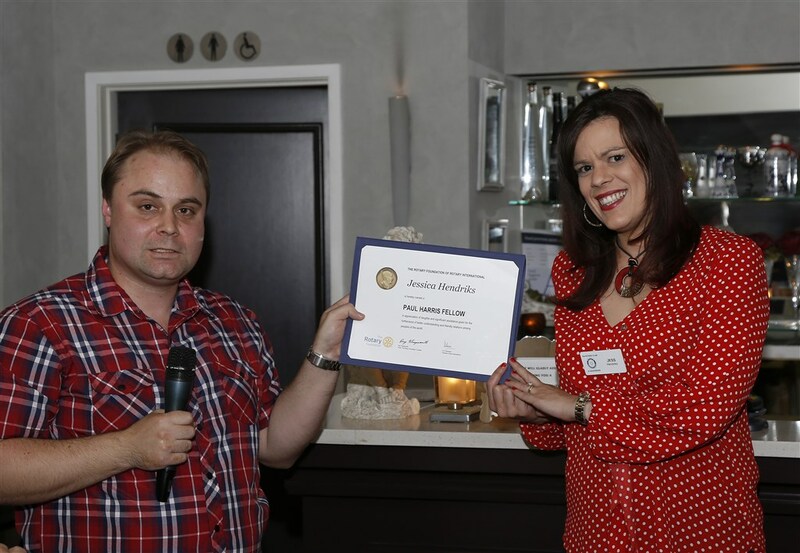 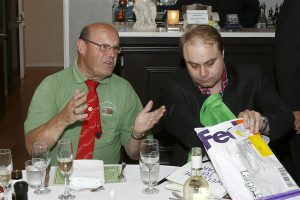 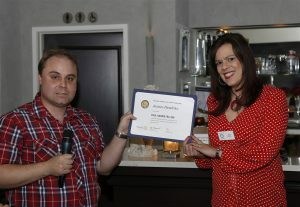 Awards were handed out – Jess Hendriks receving a Paul Harris Fellow and Kevin Hood a Sapphire Pin PHF. 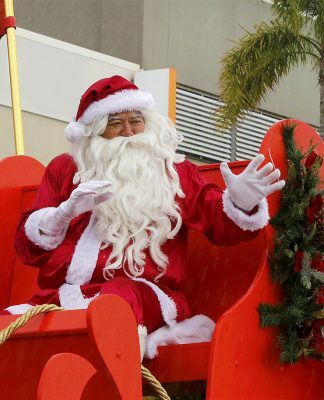 Previous articleWestgate Santa Parade 2015 a success despite the weather!